It’s complicated, dark, and nothing is as it seems. 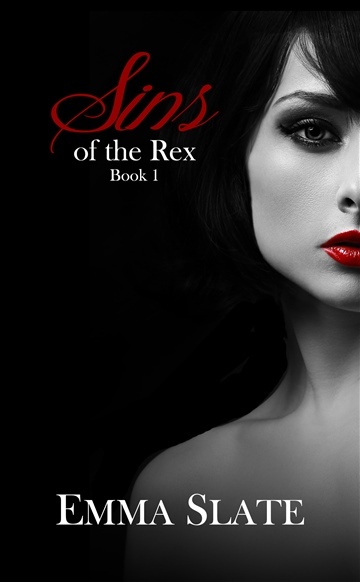 WARNING: SINS of the Rex is a non-traditional DARK, ROMANTIC SUSPENSE told in serial format. It is not intended for sensitive readers. Want SINS of the Rex Book 2 for Free? Visit emmaslate.com!